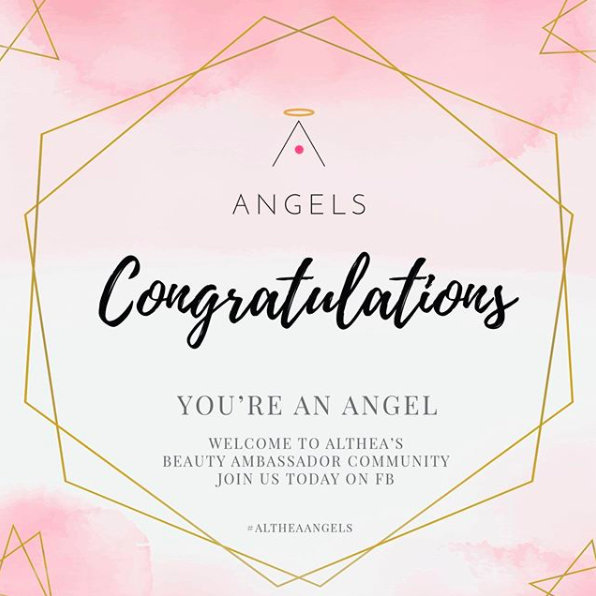 Is your little one ready for school? How about learn things the fun way? 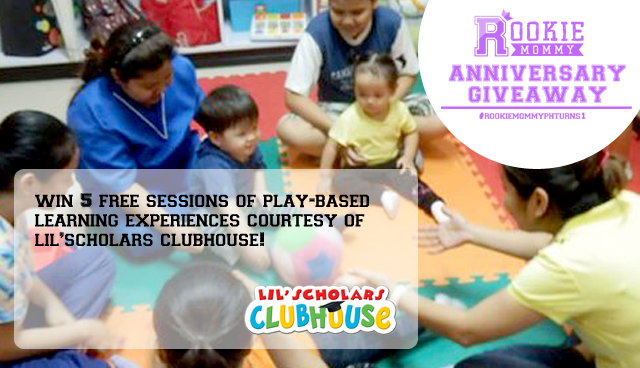 Join the #RookieMommyPHTurns1 Blog Anniversary Giveaway and win five (5) FREE Sessions of Play-based Learning Experience courtesy of Lil’Scholars Clubhouse. 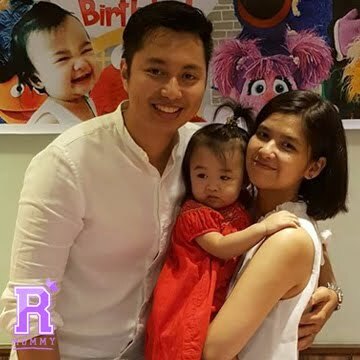 SHARE this post on your Facebook with your own caption with the hashtags: #RookieMommyPHTurns1 #PlayBasedLearning - DO NOT FORGET TO SET YOUR POST ON PUBLIC. 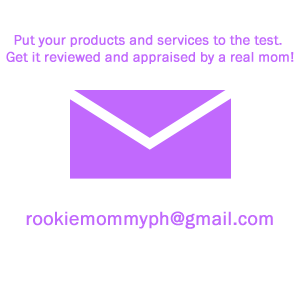 15 comments on "#RookieMommyPHTurns1 Blog Anniversary Giveaway: Lil'Scholars Clubhouse"
My child is ready for school and we’re doing it the fun way!